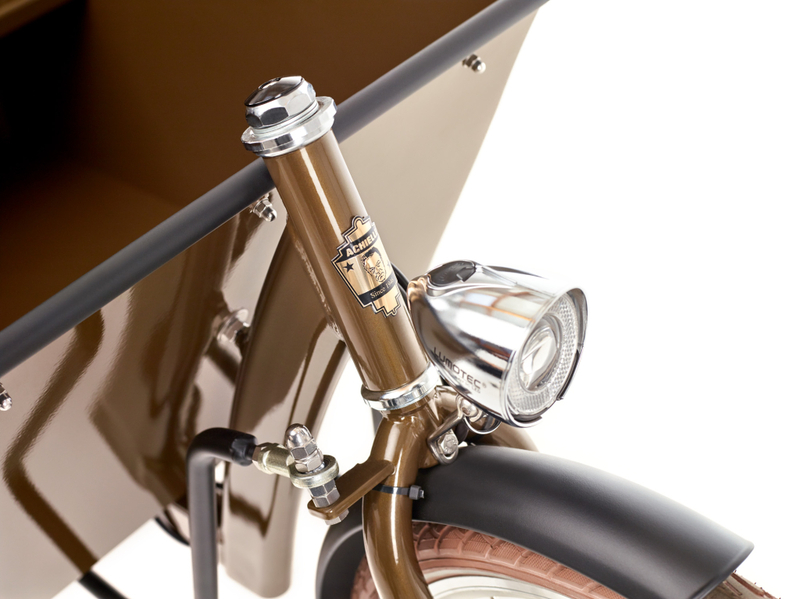 As from the early 1930s, bakers, butchers and the like delivered their goods on their Long Johns. 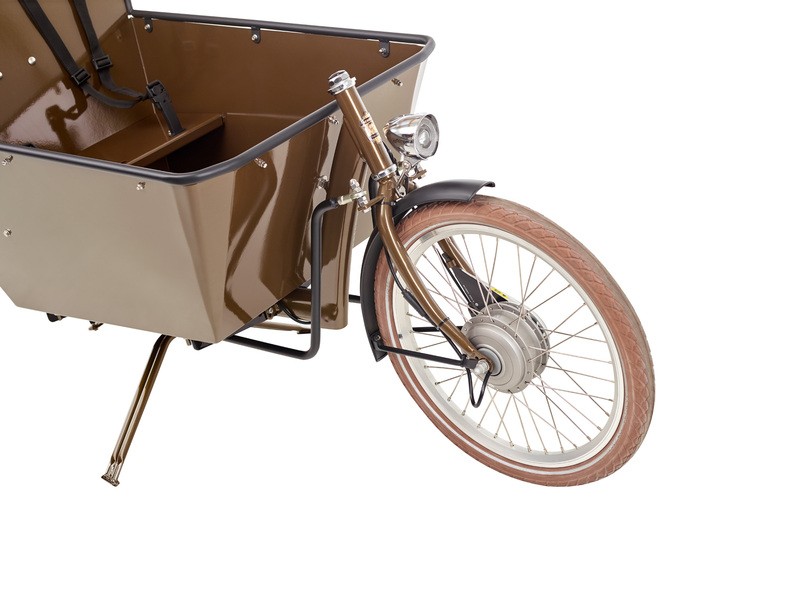 The Long John was a freight bicycle with a cargo area between the handlebars and the front wheel. 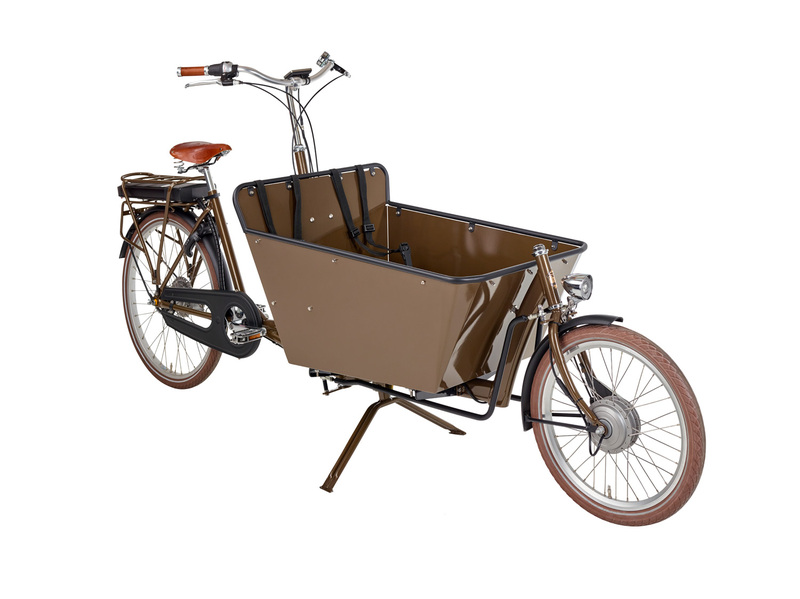 Approximately 100 years later we have the Long Achielle, which is adapted to today’s needs: a practical bicycle with two handbrakes, gears and a frame with a low top bar which enables you to swiftly cycle through the city and to carry children and shopping. 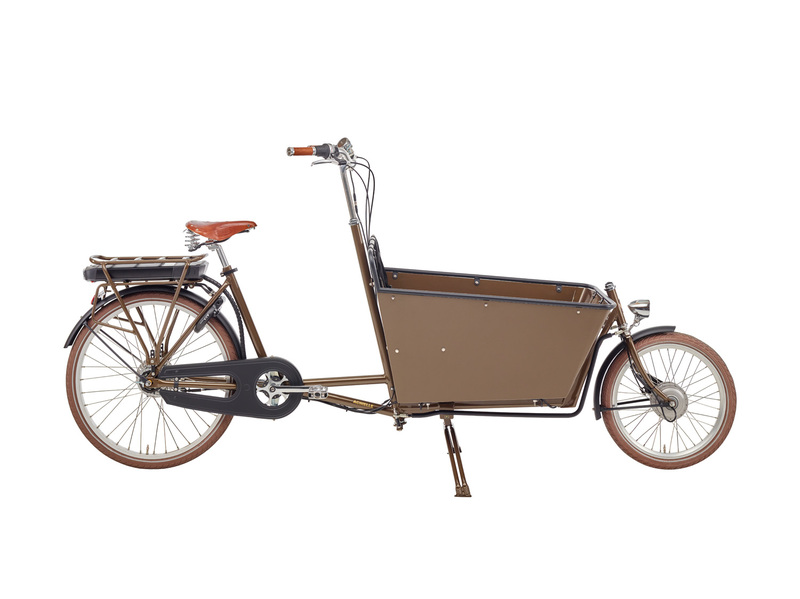 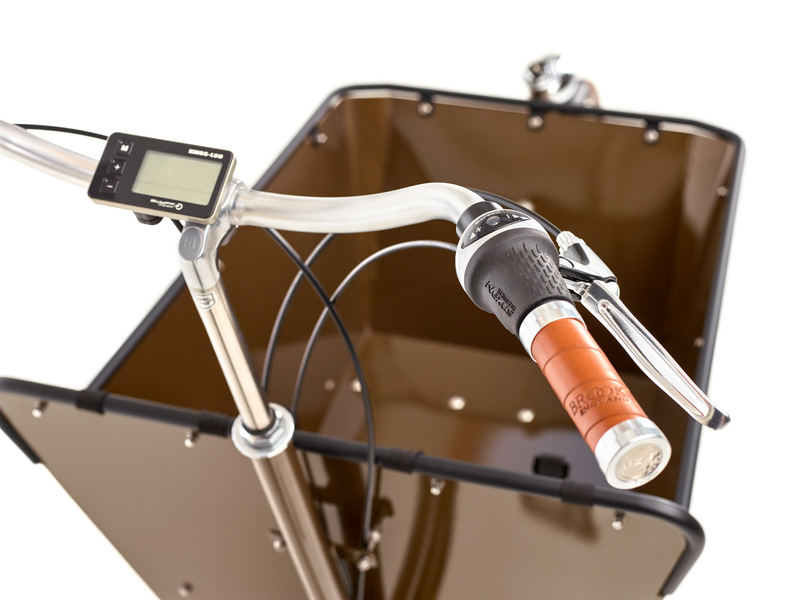 The Long Achielle is built from high-quality components and features eight gears, roller brakes and possible with frontwheel motor. 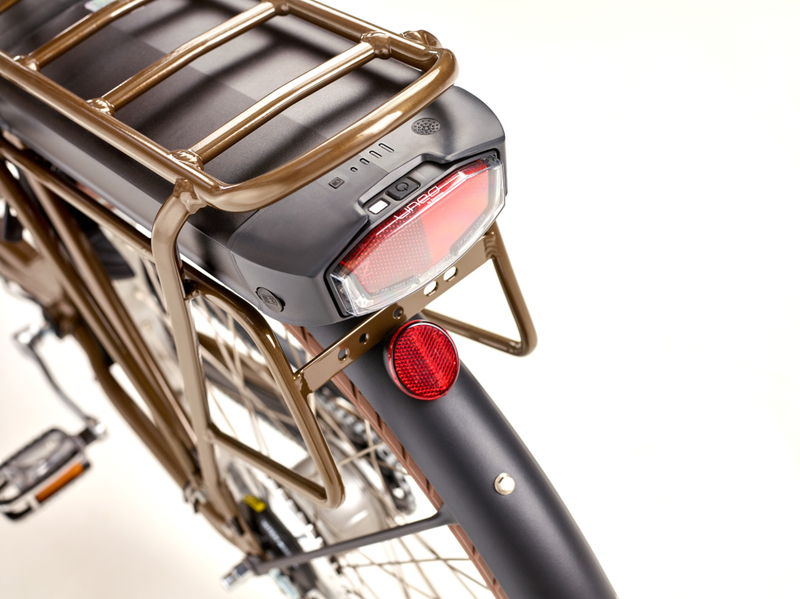 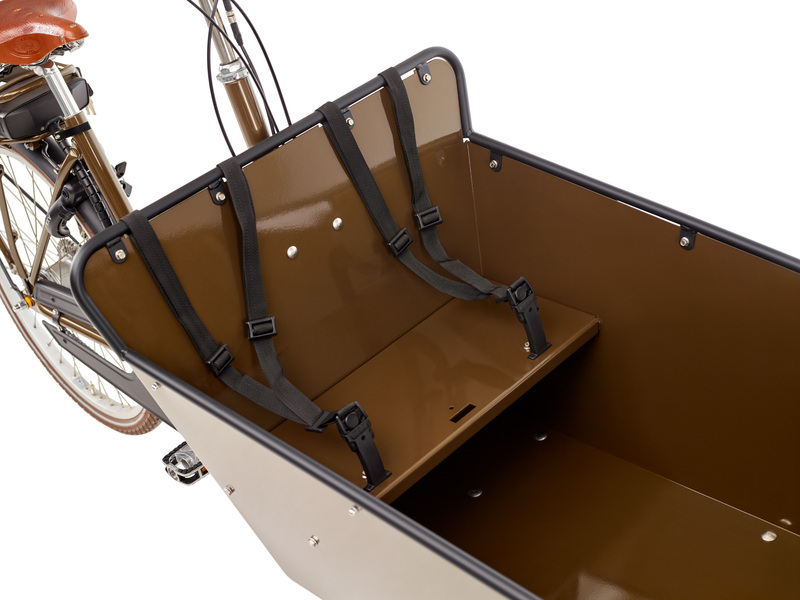 The frame is built in such a manner that the box is very close to the ground, which increases stability while riding. As with all other Achielle bicycles, you can choose from a wide range of colours and options.